From Nagpur(India), we are providing a lot of products having quality and cost-effective prices. We ensure; our whole range of products is manufactured utilizing finest grade supplies procured from only leading vendors. 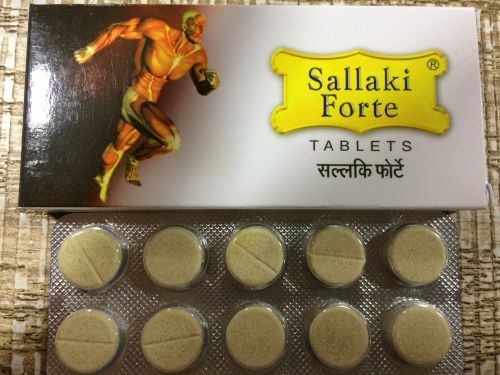 Sallaki Forte tablets are available in a leaflet packaging of 10 tablets in each.